Come in to see these pieces of work along with others on exhibit now. Scarlett and I are genuinely excited to host the opening reception of "Public/Private" this Friday, April 1. We wanted to cordially invite you to the opening since it promises to be a fun event: We'll have a brief gallery talk and presentatin of awards, and at 7:30pm, a local improv troupe "The Undeniably Adjacent" will be privately performing in our public storefront. As a means of kicking off the month-long exhibit, these live performances will be based on the theme of the the "Public/Private" Exhibition – exploring the delineation between the public domain and our private space. 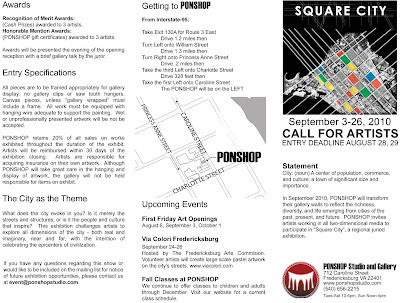 We are pleased to announce the results of the "Public/Private" Juried Exhibit at PONSHOP. 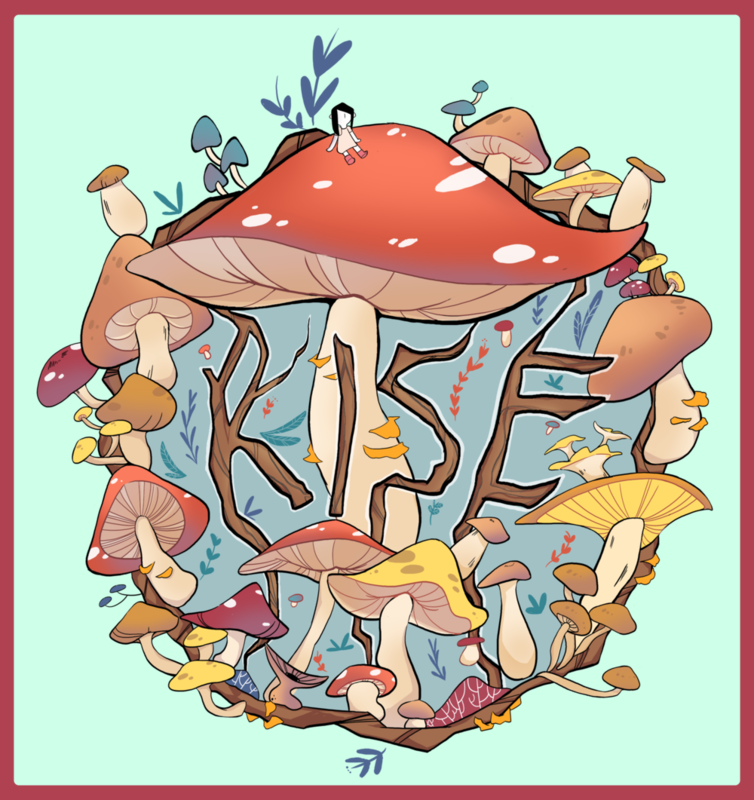 We've received 33 submissions from 20 artists. Juror Kathleen Walsh selected 25 works for exhibit. Laura Allen, Chris Austin, Jams Baugess, Joshua Barber, Jurgen Brat, Greg Crawford, Jeff Gulick, Barbara Taylor Hall, Steve Jeter, Derek Kirkland, Ed King, Rob Landeck, Sidney Mullis, J. Fred Perrine, Ana Rendich, Mirinda Reynolds, Chris Schumacher, Sandy Leigh Skipper, Reuben Strangelove, and Thom White. For April's First Friday event we are holding an exhibit juried by Kathleen Walsh. 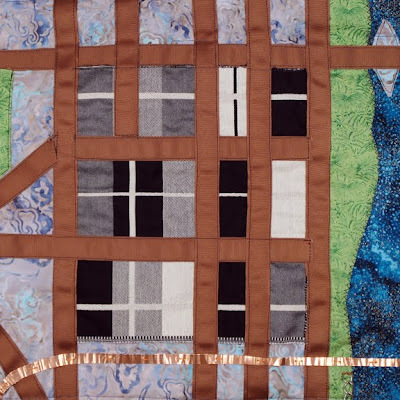 The theme of the event is Public/Private where artists explore the relationship between the public and private realms of our lives and how those associations manifest themselves in in our everyday environment. 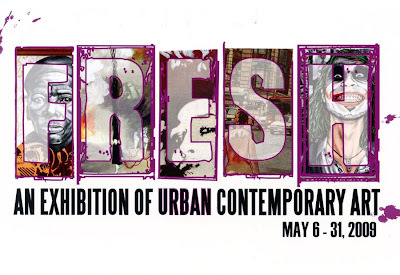 On Friday, April 1st from 6pm-10pm we will hold the opening reception. At 7pm there will be a presentation of awards (cash prizes) and an informal gallery talk. Also, at the opening reception there will be a performance by "The Undeniably Adjacent" improv comedy troupe from the University of Mary Washington. From 7:30-9:30 the actors will perform skits in our storefront window. The storefront window will be transformed into a stage only visible from outside the store. The performances will correspond to the theme of Public/Private and will act as a literal "window" into the actors' private lives. Come out on April 1st to see this exciting new exhibit and enjoy a collaboration of art work and live performances. 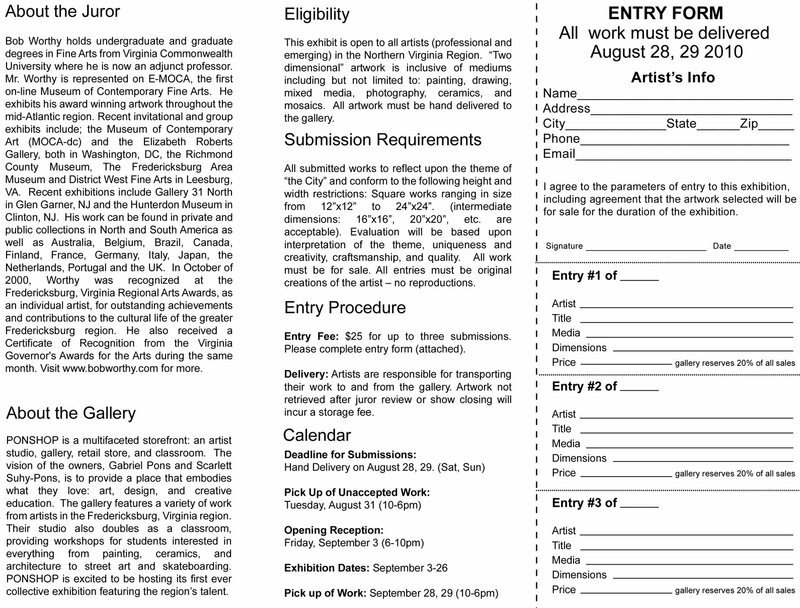 Eligibility This exhibit is open to all artists (professional and emerging) in the Virginia Region. 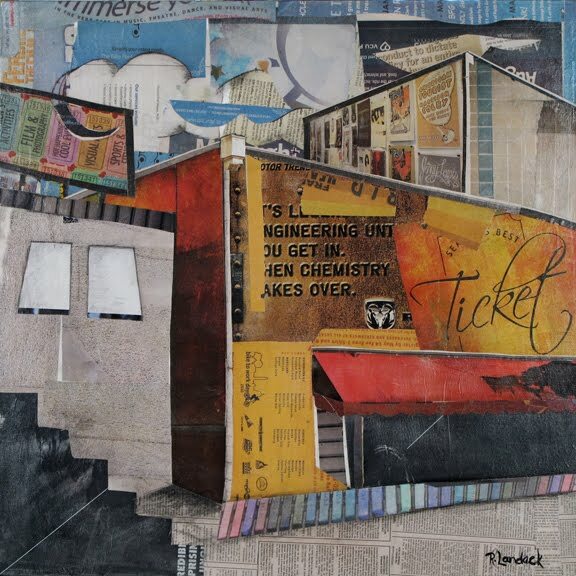 “Two dimensional” artwork is inclusive of mediums including but not limited to: painting, drawing, mixed media, photography, digital graphics, textiles, ceramics, screen printing and lithography. 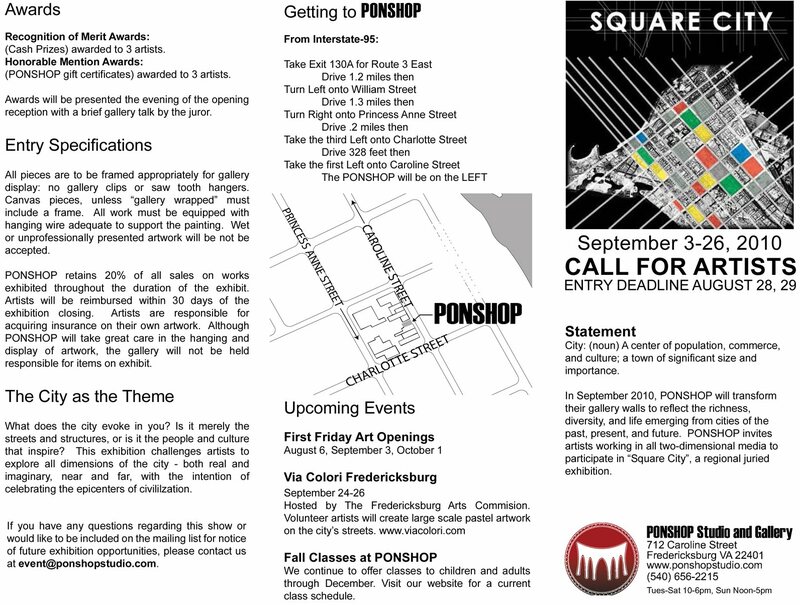 PONSHOP Studio and Gallery is hosting its first juried art exhibition in September of 2010. Titled “Square City”, the show challenges participating artists to contribute two- dimensional artwork limited to square dimensions (between 12”x12” to 24”x24”) that incorporate the theme of the city for their inspiration. 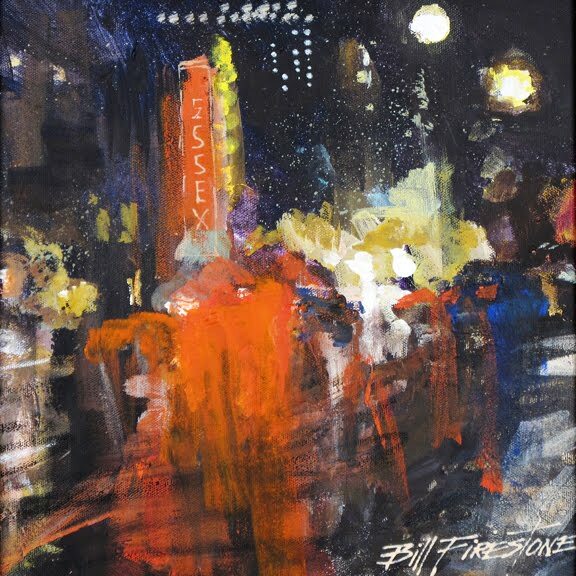 Juried by Bob Worthy, the show promises to celebrate the richness, diversity, and life that emerge from the urban environment. “Why the Square?” Gallery owner Gabriel Pons placed this limit on the format of the work so that he can arrange the artwork in a city grid on the gallery walls. The presentation of the work will be reflective of the city itself – dense diverse networks of space that invite exploration and discovery. 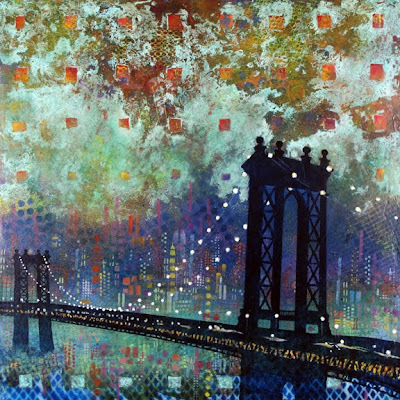 The theme of the city is something that Pons has explored in his own work throughout the years. With a background in architecture and having lived in New York City from 1999-2005, his work has been both inspired by and influenced by his experiences. 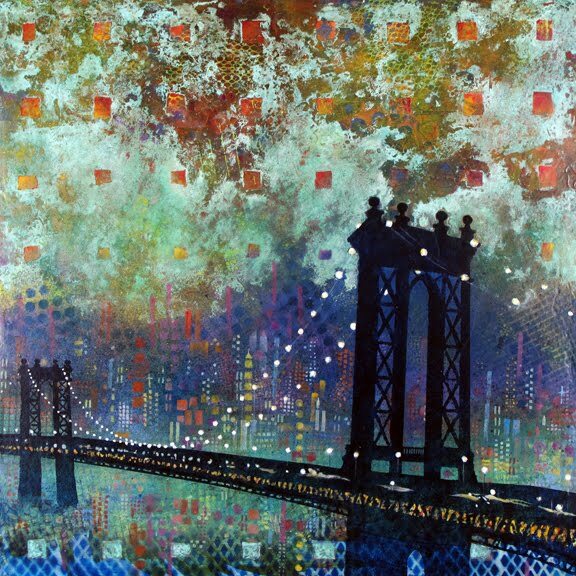 He deliberately kept the “city” theme broad to invite a range of interpretation. Artists could reflect on cities of the past, present, and future – both real and imaginary. 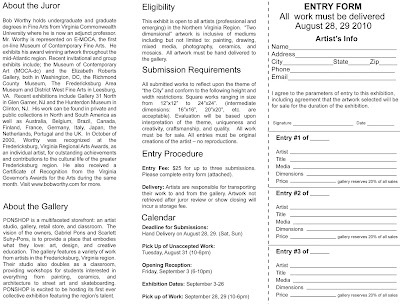 The gallery will award three merit awards (cash prizes) and three honorable mentions (gift certificates) to selected artists. 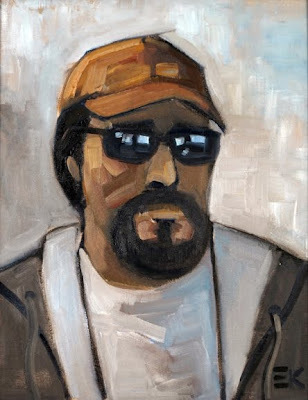 Bob Worthy is an active participant in the Fredericksburg Arts community. A member of the Fredericksburg Center for the Creative Arts, he holds undergraduate and graduate degrees in Fine Arts from Virginia Commonwealth University where he is now an adjunct professor. 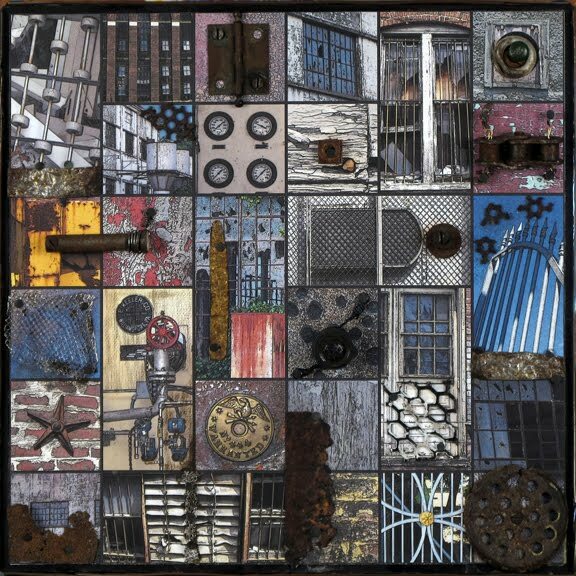 Mr. Worthy exhibits his award winning artwork throughout the mid-Atlantic region. In October of 2000, Worthy was recognized at the Fredericksburg Virginia Regional Arts Awards, as an individual artist, for outstanding achievements and contributions to the cultural life of the greater Fredericksburg region. He also received a Certificate of Recognition from the Virginia Governor's Awards for the Arts during the same month. PONSHOP is a multifaceted storefront: an artist studio, gallery, retail store, and classroom. The vision of the owners, Gabriel Pons and Scarlett Suhy-Pons, is to provide a place that embodies what they love: art, design, and creative education. The gallery/shop features a variety of work from artists both near and far. Their studio also doubles as a classroom, providing workshops for students interested in everything from painting, ceramics, and architecture to street art and skateboarding. 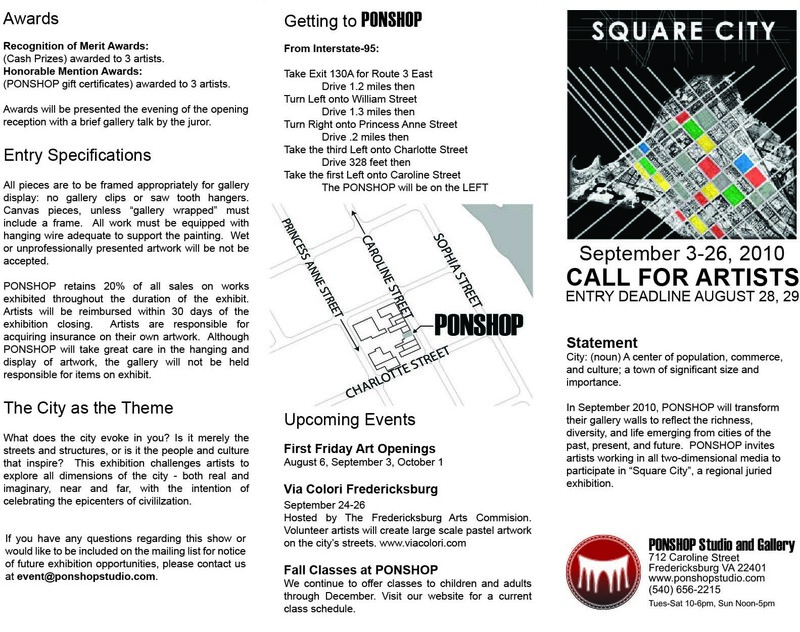 PONSHOP is excited to present the work of “Square City” to the public in September.